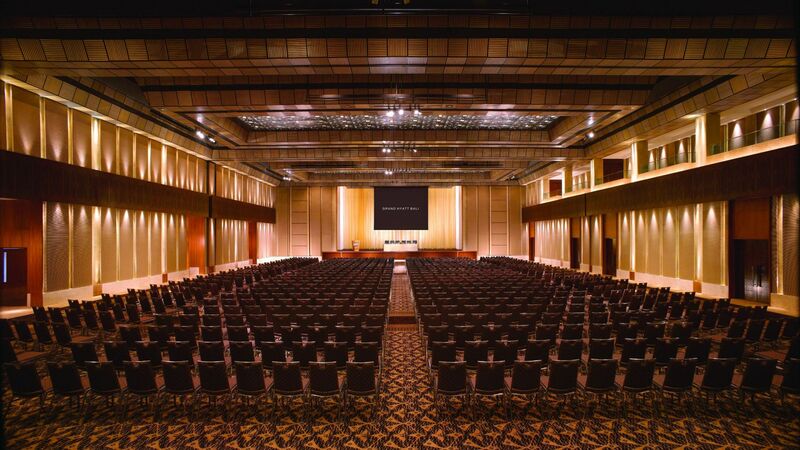 With 24 various sized meeting rooms accommodating up to 1,420 as well as beachfront catering up to 1,500 guests, Grand Hyatt Bali is truly the top venue for your meetings and events on the island of Bali. Host a meeting or conference in our boardrooms powered with state-of-the-art technology, or enjoy social gathering with delectable cuisine from our catering team. Our event planning professionals can help you put together the perfect function to fit any budget, theme or size. 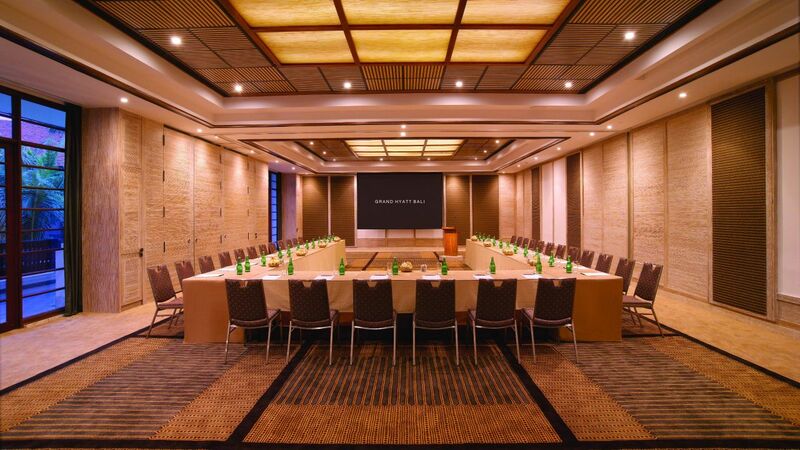 Our meeting rooms feature well-designed meetings, audiovisual, Wi-Fi, a business center services and a host of extras. 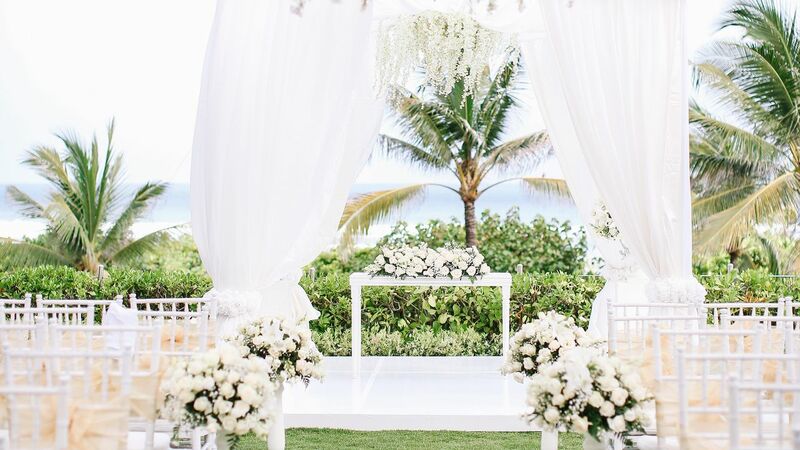 From beautifully manicured tropical gardens to a white sandy beachfront, Grand Hyatt Bali offers numerous venues for weddings and receptions with breathtaking views to set the perfect scene to create timeless memories on your special day. A dedicated team will take care of all event arrangements from beginning to post-event and make sure all details are covered. The Grand Ballroom, our biggest space, offers 1,202 square meters (13,347 square feet) of pillar-less, square-shaped space with chandeliers. Ideal for a gala reception or conference. 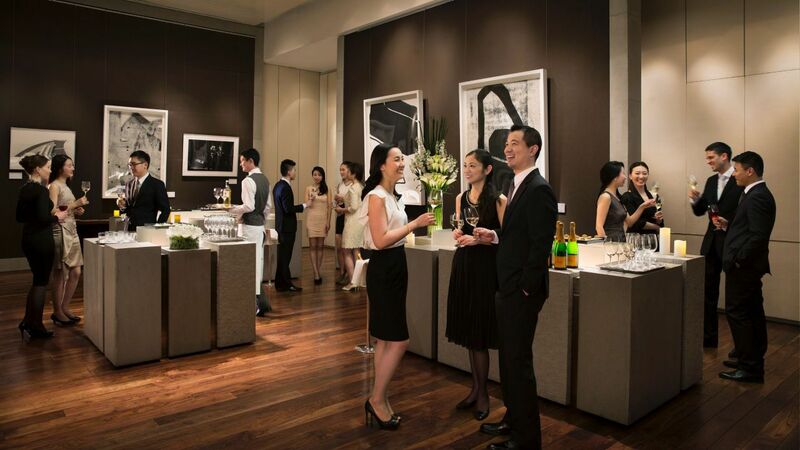 Creative coffee breaks and lunch arrangements for meetings and conferences are available. Outdoor function space and beachfront catering for up to 1,500 people can be arranged. Ideal for themed dinners, receptions and casual get-togethers.